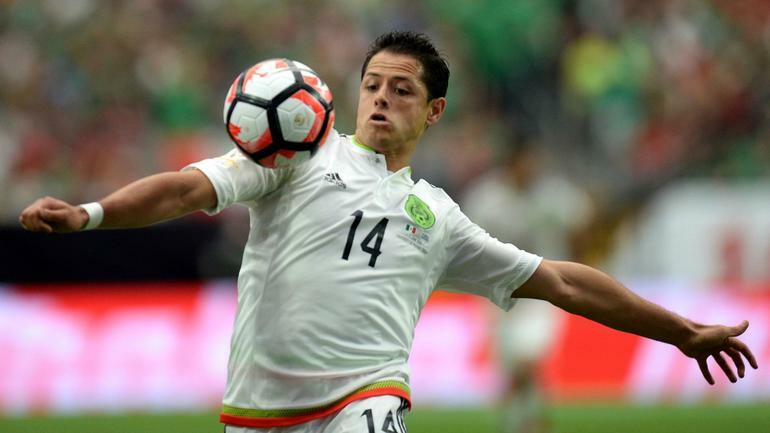 One of the players that is rumored to have entered the radar of the Portuguese coach is Javier Hernandez. 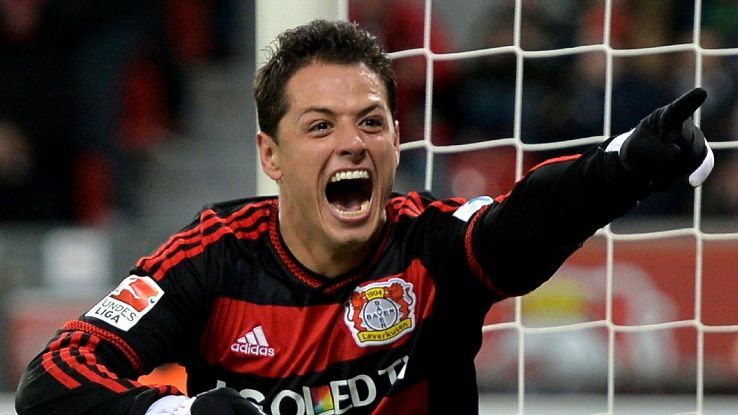 Javier Hernandez is currently performing for West Ham United but the Mexican attacker is a fairly regular starter for the English Premier League club and at the age of 30, it seems hard to believe that a top club such as Manchester United is interested in securing the services of a player of that elevated age range. Hernandez is not the same explosive youngster of years ago where he would come off the bench and make his presence felt in a matter of a few minutes. Earlier in January of 2018, there were rumors going on involving Javier Hernandez leaving his current club West Ham United but it appears as that has dissipated as he is playing a much more active role in the London Stadium club.